Winner of The NY International Independent Film Festival Award as Best Historical Drama is the filmed version of the critically acclaimed play. Soon to be released on DVD! Playwright Ken Vose and performer Jordan Rhodes, a popular and successful actor in film and television for more than thirty years, have joined together to bring audiences an interesting, compelling and entertaining film about Ernest Hemingway, one of our greatest literary artists. This tribute to "Papa" Hemingway, reveals a vulnerable, deeply troubled man, whose fight with his own inner demons produced some of the greatest fiction of the twentieth century. 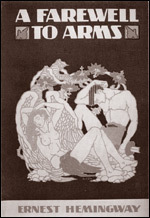 The film begins and ends on the morning of July 2, 1961, the last day of Hemingway's life. 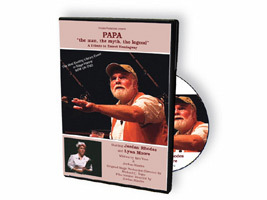 Told in flashback, PAPA presents the triumphs and tragedies of Hemingway's fascinating life. 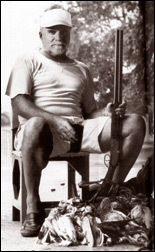 From the battlefields of World War One, to the Paris cafes of the roaring twenties, the Spain of Civil War and bullfights, Sloppy Joe's in Key West Florida, France during World War II, fishing for Marlin and U-boats off Cuba, or on Safari in Africa, Hemingway was there. Hemingway talks about his novels and the mostly terrible treatment they received from Hollywood. 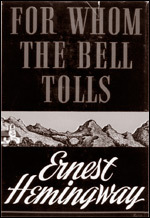 "A Farewell to Arms," "For Whom the Bell Tolls," "The Sun Also Rises," "To Have and Have Not" and "The Old Man and The Sea" were produced as major motion pictures. 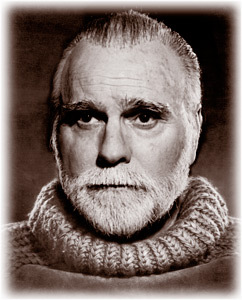 For "The Old Man and The Sea," Hemingway was awarded both the Pulitzer Prize and the Nobel Prize. PAPA "the man, the myth, the legend" stars Jordan Rhodes as Ernest Hemingway. This award winning filmed version of the critically acclaimed play is the only film that depicts over forty years of Hemingway's life. 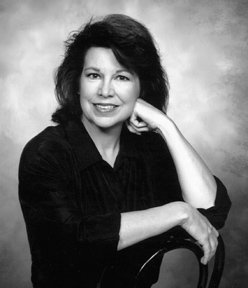 Actress Lynn Moore portrays the five major women in his life, Agnes von Kurowsky - Hadley Richardson - Pauline Pfeiffer - Martha Gellhorn & Mary Welsh. Click on button to learn about this opportunity! 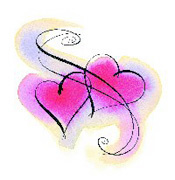 This website is the property of Jordan Rhodes and was created by Art Center Graphics.